Master your Skies! 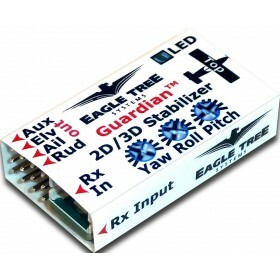 Based on Eagle Tree's proven inertial stabilization techno..
New! 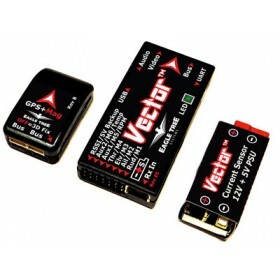 Need a full MicroVector kit including GPS and PSU/current sensor? 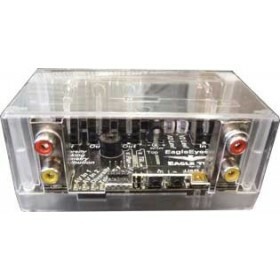 Click here to or..
**Out of stock (due to PSU adaptor cable). Ships approximately late April By popu..
New! 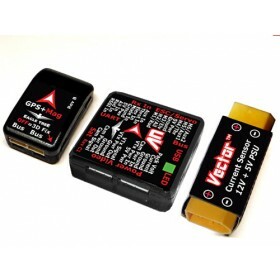 Now includes the GPS-Mag V2, which supports GPS+GLONASS! Check out SkyGates Virtua..
Backorder! 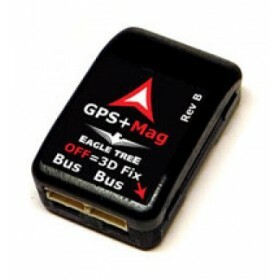 Ships approx mid-to-late April The GPS/Magnetometer V2 (for ..